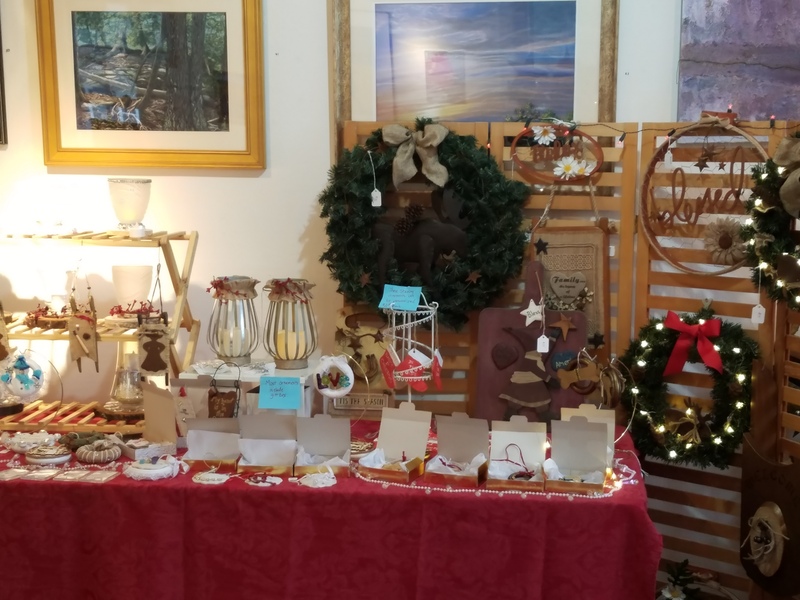 The Jaffrey Civic Center is seeking vendors for our Holiday Craft Fair, which will be held on Saturday, December 8th from 9 am to 2 pm. The Fair will be held in our beautiful gallery rooms on the ground floor and second floor. We are seeking handmade items, pottery, art, jewelry, gourmet foods and other items which would make desirable holiday gifts. The fee for space is $30. For more information or to reserve a space, please contact us at info@jaffreyciviccenter.com or call us at 532-6527. The Jaffrey Civic Center is located in beautiful downtown Jaffrey on Main Street next to the Public Library. Space is limited so please reserve your table early. Click the following link for a Vendor Reservation Form .